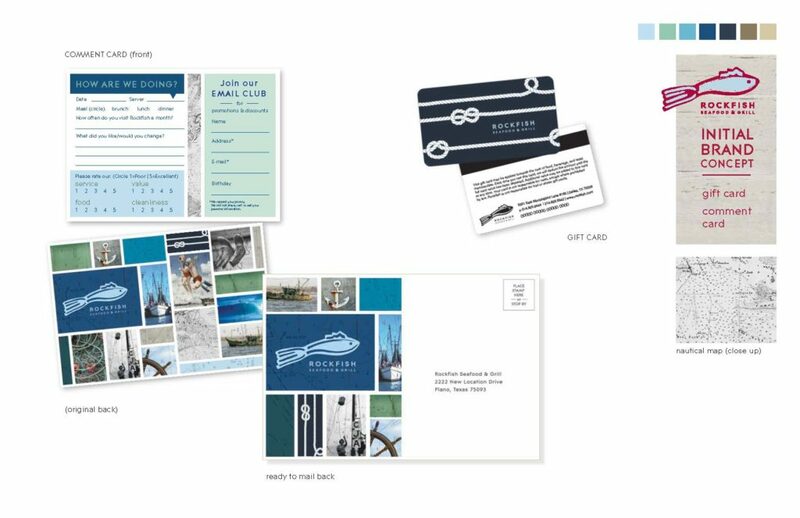 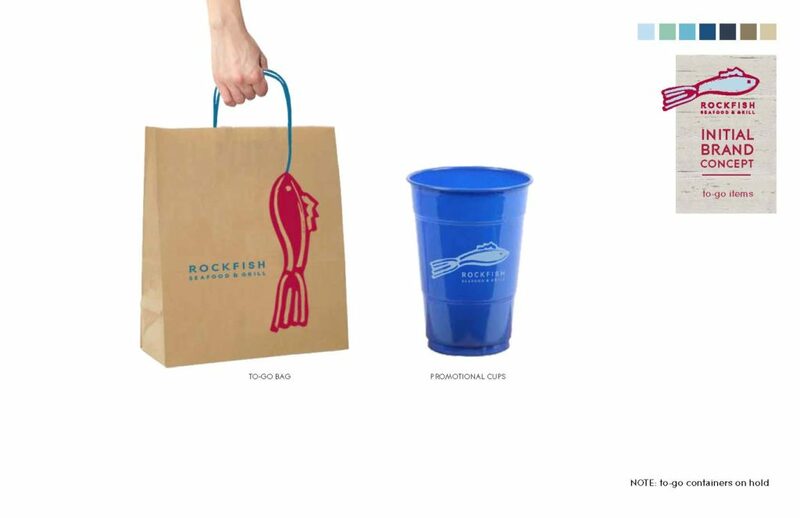 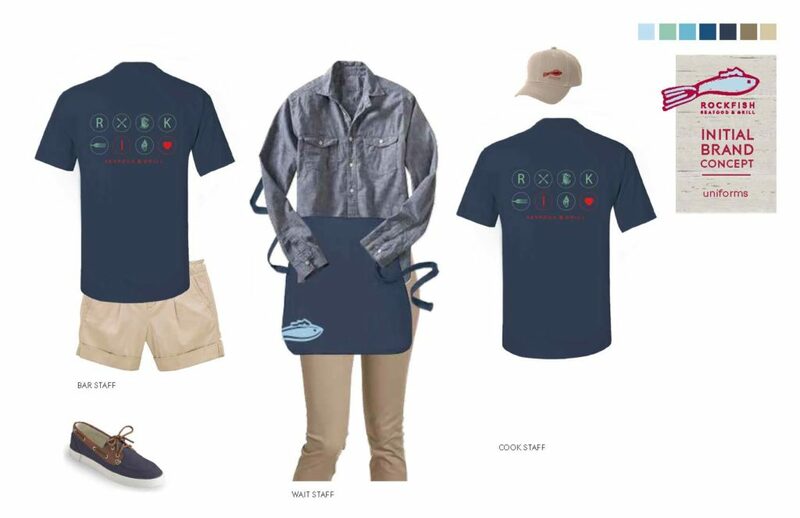 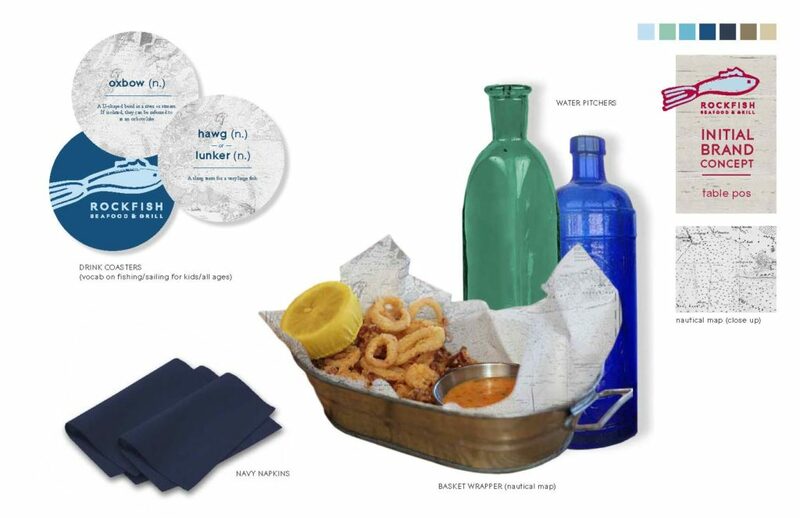 New prototype and brand re-development of successful regional casual seafood chain. 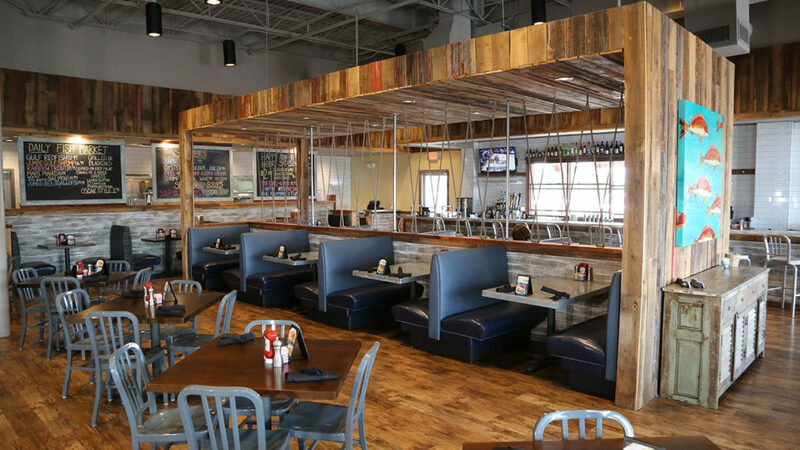 CDG worked with the new owners to update the identity and design from a rustic, fishing lodge interior to that of a more costal waterfront eatery. 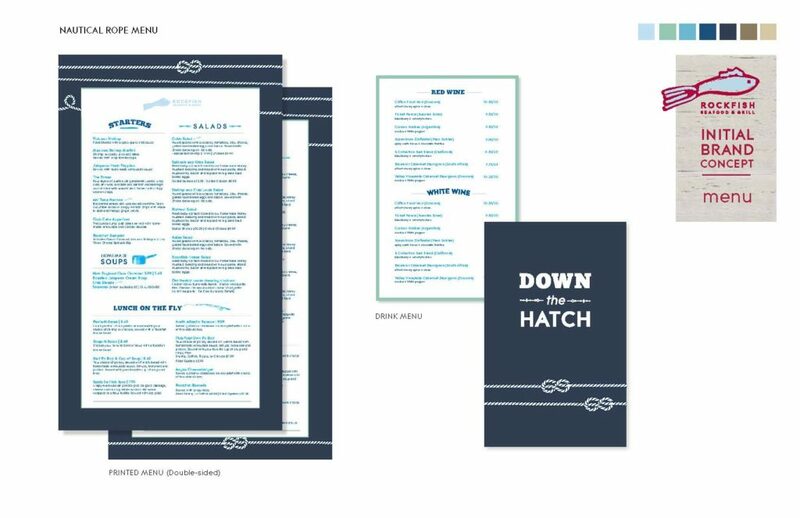 Infusing the space with lighter colors, texture and updated finishes in addition to reworking their logo, menu, uniforms, collateral and POP to better represent the new concept direction.